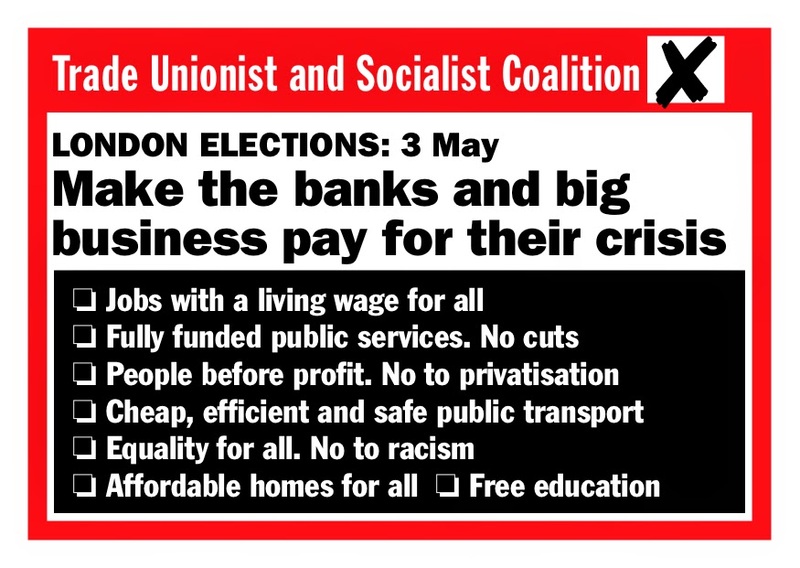 Since leaving the Green Party a few years back, I have regularly voted for socialist candidates in local, national and European elections. Often enough, I have rather wondered about the point of this, given the tiny percentage of votes such candidates attract; but at least, it seemed to me, one was keeping a Morrisian red flag flying in this way, however faintly. 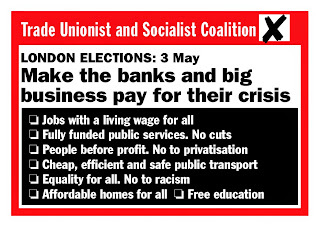 However, much more positively, in the recent by-election in my city council ward, Scotforth West (which I used to represent as Green Party councillor between 1999 and 2003), I note that the Trade Union and Socialist Coalition (TUSC) candidate took enough socialist votes away from the Labour Party to give victory to my friend Abi Mills for the Greens. The modest TUSC tally of 49 votes thus took Labour down to 802, which let the Green Party win with 823 (Conservatives third on 517). That’s not too bad an outcome from a leftwing point of view, keeping the neoliberal parties out and letting a mildly leftish one in – so if only it could be replicated nationally! I have always found it deeply ironic that whilst the vast majority of the UK population rely upon and turn to state welfare services whether schooling, health, unemployment/sickness etc. , many are very willing to vote for right wing parties which undermine these essential services. Even stranger when you hear those who are sick maintaining they are legitimate whilst it’s ‘the others’ who aren’t- so strong is the ideological narrative many unthinkingly internalise. Maybe it’s due to the lack of an intellectual framework and associations such as that of trade unions that make people more susceptible to the emotional Daily Mail like narratives – hence the admiration for Thatcher because she’s a ‘strong’ leader. I suppose much of life is about perceptions of issues and others regardless of the actual facts. And I imagine more read the Mail than the Guardian. Is it too impertinent a question to ask why you left the green party, Tony? From Shahida. Yes, if only we had a stronger leftwing press, Shahida! As for leaving the Green Party, I have a post on that entitled 'Caroline Lucas in the Coach House',14 November 2012. There are some good individual socialists in the Green Party, of course, but the Party as a whole, I believe, stifles the discourse of socialism (however many other good things it does). Do you find the socialist parties not as environmentally conscious as the Greens and if so, is this preferable to voting Green in the sense of is Socialism more important than environmental concerns as reflected in your voting? Greens have always been an eclectic bunch but there is also a strong strand of ecosocialism especially within Europe with names like Rudolf Bahro, Andre Gorz and others coming to mind as important recent figures. I think as the Green Party fully comes to grips with the post-growth agenda recognising that capitalism is predicated on continuing economic growth and is therefore not compatible with degrowth at all, then ecosocialism will start to dominate debates. For this to happen though, green socialists need to stay within the party and speak out more and more often.